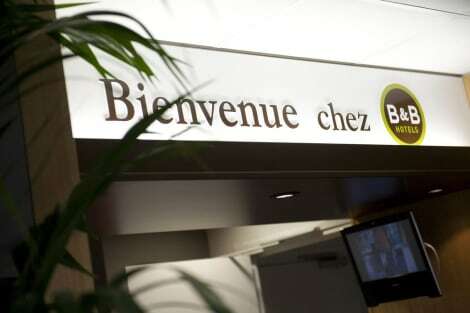 At Ethic Etapes Cis Besançon, enjoy a satisfying meal at the restaurant. A complimentary continental breakfast is served daily from 7:30 AM to 9 AM. A stay at Zenitude Hôtel-Résidences Les Hauts du Chazal places you in the heart of Besancon, a 1-minute drive from Jean Minjoz Hospital and 8 minutes from Micropolis Conference Center. This residence is 4.2 mi (6.7 km) from Besancon Cathedral and 4.2 mi (6.7 km) from Hotel de Ville. A few steps from Besançon city center and 10 minutes by tram from Viotte train station, stay at the ibis Besançon la City hotel and discover the Vauban fortifications and citadel, which are UNESCO world heritage sites. 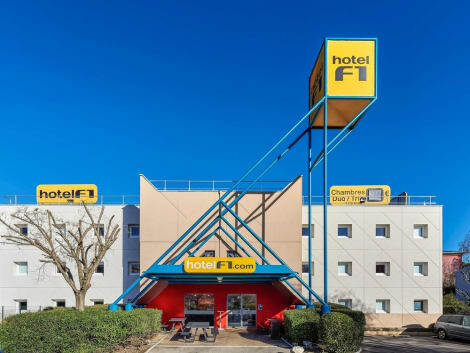 Ideally located on the banks of the Doubs River, this hotel offers 119 air-conditioned rooms, an enclosed, paying underground car park with direct access to the reception desk and a Taverne de Maitre Kanter brasserie where you can enjoy traditional and Alsatian dishes. 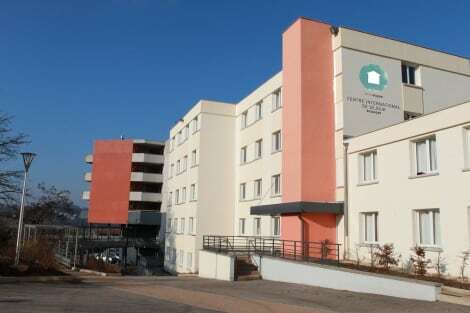 Located in Besancon, B&B Hôtel Besancon is a 4-minute drive from Jean Minjoz Hospital and 6 minutes from Micropolis Conference Center. 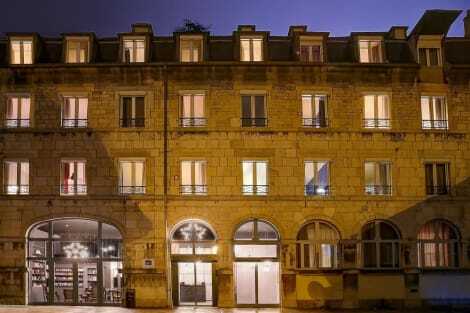 This hotel is 3.6 mi (5.9 km) from Besancon Cathedral and 3.6 mi (5.9 km) from Hotel de Ville. Enjoy a satisfying meal at VESONTIO serving guests of Hotel Vesontio (Ex Hotel Oxalys). Quench your thirst with your favorite drink at the bar/lounge. Buffet breakfasts are available daily from 8 AM to 10 AM for a fee. 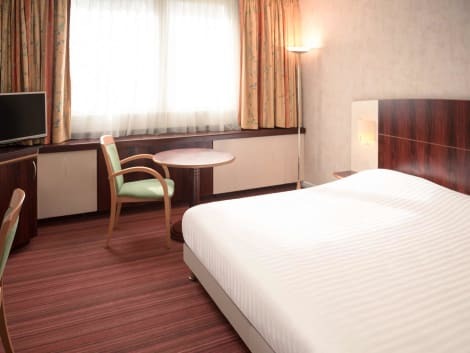 Opposite the Micaud Park and in the heart of the Casino Gardens, the four-star Mercure Besançon Parc Micaud H offers bedrooms which are both comfortable and convivial right in the town centre of Besançon. Modern and generous menu in the restaurant, welcoming bar, fast working space, for business or leisure, our high-quality services will fully meet your expectations. 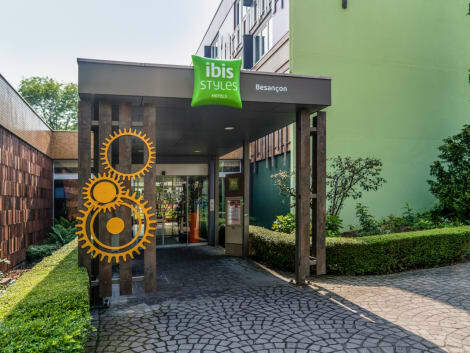 A stay at ibis Besancon Centre Ville places you in the heart of Besancon, within a 5-minute walk of University of Franche-Comte and Musee des Beaux-Arts. 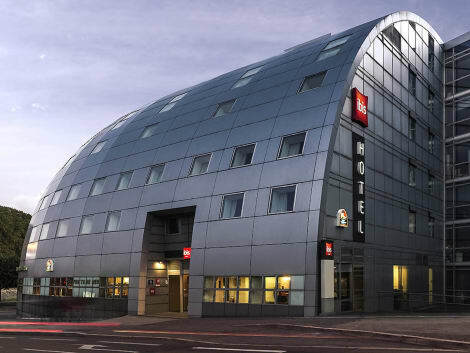 This hotel is 0.3 mi (0.5 km) from Pelote Tower and 0.6 mi (1 km) from City of Arts. lastminute.com has a fantastic range of hotels in Besancon, with everything from cheap hotels to luxurious five star accommodation available. We like to live up to our last minute name so remember you can book any one of our excellent Besancon hotels up until midnight and stay the same night.